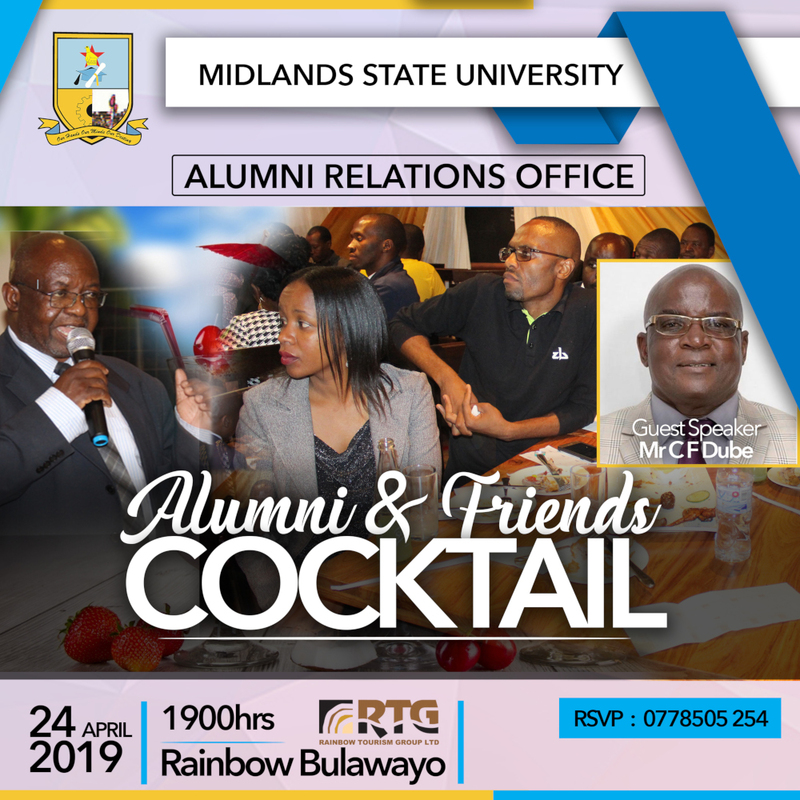 The year began on a high note for long-serving employees of the Midlands State University with the institution recognizing their faithful and selfless dedication to duty since its inception in 1999. Their efforts and hard work were recognized at the first-ever Long Service Awards Ceremony held at the University Main Campus in Gweru on the 11th of January 2019. 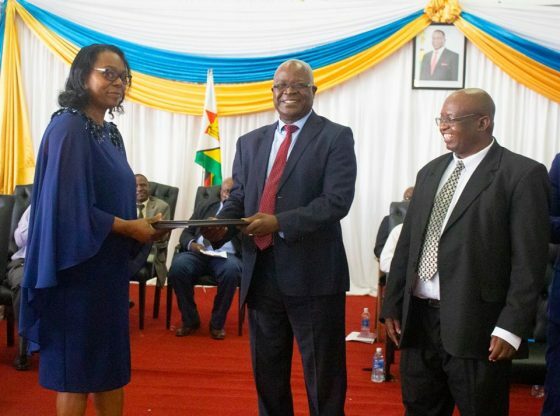 Among those who received awards were the founding members of the institution who included the former and founding Vice-Chancellor Professor Emeritus Ngwabi Bhebe, the Pro Vice-Chancellor Research and Academic Affairs, Professor Doreen Moyo, the Deputy Dean of the Faculty of Science and Technology, Dr Charles Paradzai, and the Acting Deputy Dean of the Faculty of Social Sciences, Professor Nhamo Mhiripiri. The recipients were divided into two, those who have served the institution for fifteen years or more as well as those who have served for a period of between ten to fourteen years. The University Council Chairman, Engineer Caleb Makwiranzou presented the awards to recipients on behalf of the institution. Speaking during the awards ceremony, the Vice-Chancellor Professor Victor Muzvidziwa urged recipients to remain committed to the vision and principles of the institution’s founders so that MSU remains a leading brand in the provision of higher education both locally and regionally. He added that driven by its strategic plan the University will continue in its pursuit of service excellence in the field of higher education. ‘I call upon all of us to play our part in ensuring that the University, continues on its celebrated growth trajectory. So as you receive your awards, I call on you to work towards the operationalization of the institution’s vision to remain the University of First Choice …’, said Professor Muzvidziwa. The inaugural long service awards were also attended by senior members of the University’s administration who included principal officers, campus directors, executive deans as well as directors from various departments within the University.